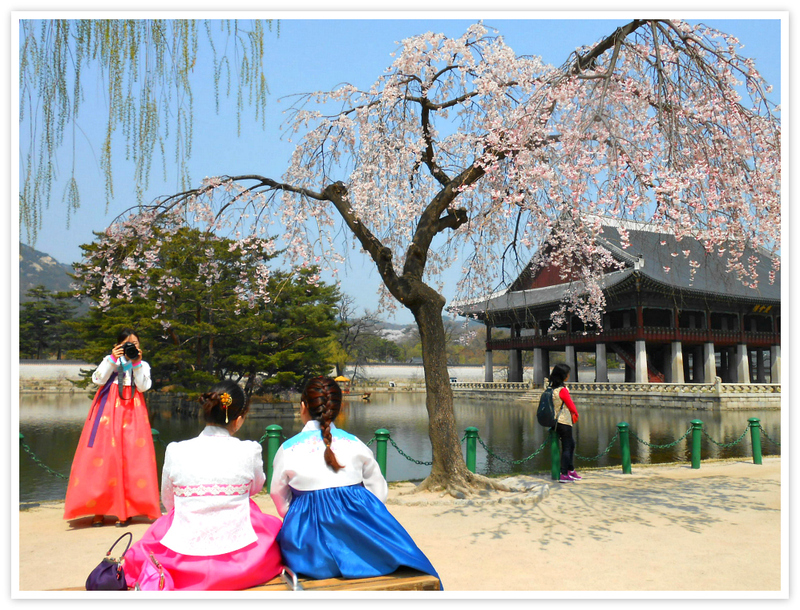 Welcome to our guide for your South Korea vacation rentals. This page provides you with ideas to help you plan your visit to this country with exciting four seasons. Find your unique accommodation to enjoy a memorable stay with friends and family. 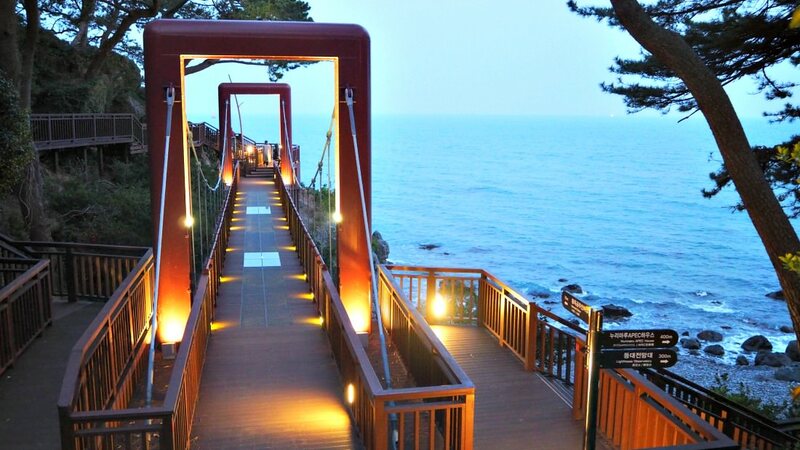 In South Korea, you can find your vacation rental near points of interests. Yes, that is correct. Although you can easily find cheap hotels in many places in Seoul and South Korea, you can also stay at those selections above. Apartments are preferably for a group or family vacation rental. Apartments have bigger spaces and are usually found in most central areas with popular destinations. Hostels, studios, condos, and similar establishments are great since they offer you private rooms and privacy. However, you do not actually interact with the real owners as they are strictly meant for business and nothing more. But if you rent a house, stay in a room of a family, such as the B&B rentals, you would most likely experience the local culture and great hospitality. But it will be your preference and decision to make. As I mentioned, you have varied choices of price rates anywhere in Korea. That’s because even if you stay in a popular destination with luxurious hotels, you could always find ‘non-hotels’ that can accommodate your preference. As you can see, pricing in January in South Korea is higher compared to the rest of the months. I guess that is due to the winter holiday. Also, other Asian countries that don’t have the winter season visitors come to experience the amazing cold white snow of the winter. 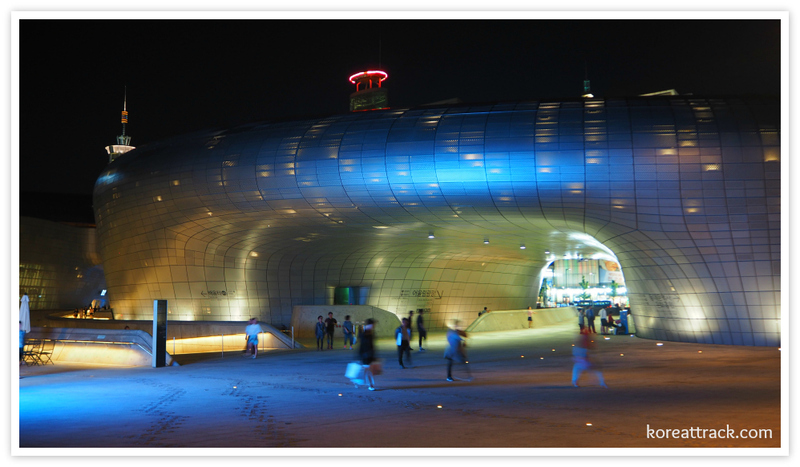 In the Seoul area, you can quickly get vacation rentals located in favorite points of interest. Get your preference either for a more extended holiday or a weekend break. Yes, they are specific areas of interest and popular destinations among tourists. If you decide to extend your vacation and travel to other cities, you can easily access transports. Train stations, bus stations, and Gimpo Airport are all reachable within an hour or less making your travel time efficient. 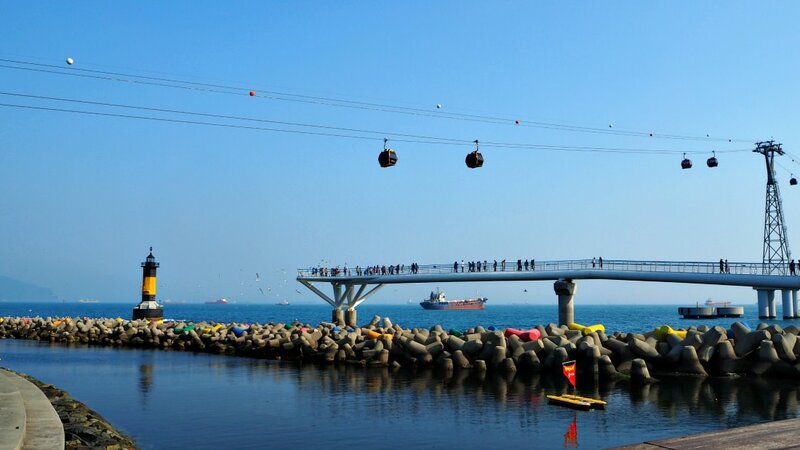 Outside of Seoul and its popular neighboring districts (such as Gangnam, Gangbuk), you can directly visit through connecting South Korea’s efficient transportation system. Of course, there are more popular destinations with a combination of historical and modern cultural development in the country. Feel free to search and explore this site or ask me questions. Outside Seoul, hotels and other vacation rentals could be much cheaper and easy to find. Ask locals if you cannot find a place immediately. They are happy to point out places. If you are traveling alone and put up a friendly face, they would invite you to their home! Incheon International Airport (ICN) is not the only international airport of South Korea (Republic of Korea – ROK). You can also fly in directly to other cities but depending on your origin of departure. As you know, the great thing about getting vacation rentals near airports is proximity and time efficiency especially if you are that busy or only have a very short break. In the Seoul area, Gimpo International (and Domestic) Airport is the ideal one. It is where shopping centers and leisure establishments are located. Hotels and other selections of vacation rentals are easily accessible in the area. South Korea is very much accessible via international flights. Its airport, Incheon International Airport (ICN) is one of the major hubs and top airports not only in Asia but also worldwide. To get to Incheon Airport, you may click the page Getting To South Korea to find out which airline carriers operate in Korea. Now, please let me know should you have clarifications about coming here, or about getting your South Korea vacation rentals.